Get Your 80's on with this Elastic Stretchable 80's belt in Neon Green. Guaranteed to get you compliments and fuffly contours to each person's waist! 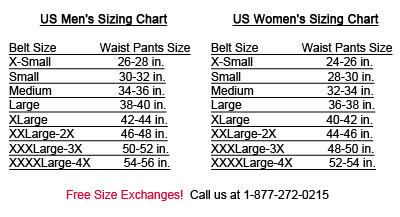 One size generally fits all waist sizes from 24- 42 in. Each order contains 12 belts.